If someone in your life has a birthday coming up, you may be thinking about getting them a cake to celebrate their special day. Whether you bake it yourself or buy it from a store, birthday cakes are a universal symbol of birthday celebrations. If you are looking to personalize your cake but can’t afford (or don’t know how to make) crazy fondant decorations or the like, have no fear! Putting a birthday message on the cake will personalize the sweet treat and let the person know you really had them in mind. But just what do you write on a birthday cake? First, you should take into account the size of your cake. Some messages will simply be too long to fit on a smaller cake and some may look better on a regular sheet cake than a circular cake. Also keep in mind the person who the message is for when writing it. If you’re writing a birthday message for a little boy, for instance, he might not be a fan of pink writing! If you’re still not quite sure what to write on the birthday cake, we’ve compiled a list of birthday messages that would be perfect to decorate their desert. Although they are split into categories, you can always mix and match to create the perfect birthday wishes! Whether this birthday cake will be gifted to your child, a little sibling, or another younger relative, you’ll want to have a sweet but age appropriate birthday message. If you’re adding this message to a standard sheet cake, some stars or hearts bordering the message might add a fun touch your younger relative will appreciate. Enjoy your day Big Boy/Girl! Happy Birthday! It’s your big Birthday Day! Celebrate! Happy Birthday to my Birthday Star! You are the Sweetest Birthday Girl/Boy! You are the Coolest Birthday Girl/Boy! A Sweet Treat for a Sweet Birthday! 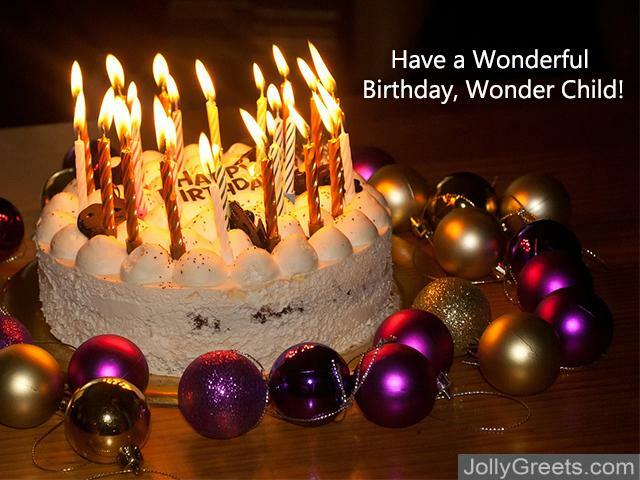 Have a Wonderful Birthday, Wonder Child! Happy Birthday to our Shining Star! Older relatives may better appreciate a joke or other teasing message than a child might! If this cake is going to a parent or grandparent, you may want to personalize the message more than you would for a cousin or an aunt. Congrats on getting old! Happy Birthday! 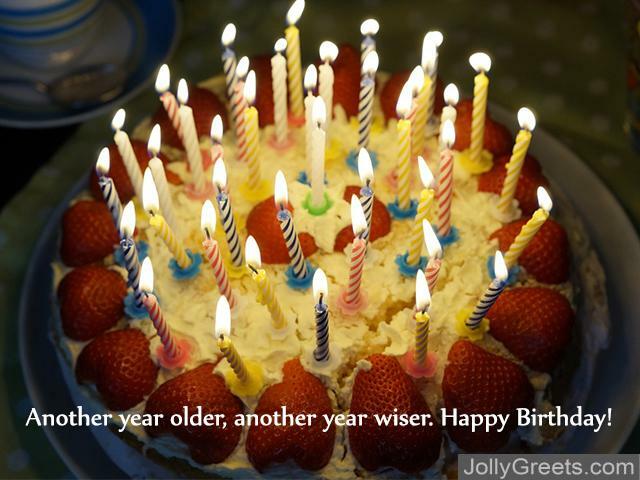 Another year older, another year wiser. Happy Birthday! Happy Birthday to the Best Dad/Mom/Grandma/Grandpa ever! Don’t forget to celebrate, because it’s your Birthday! 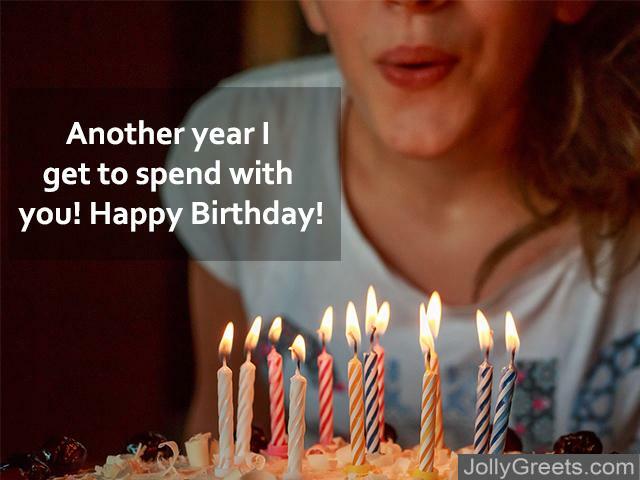 Don’t forget to make a Birthday wish when you blow out the candles! There is not enough space to describe how wonderful it is to celebrate your Birthday today! Life may be hard, but birthdays are good. So Happy Birthday! Happy Birthday to the best apple on the family tree! We wish you a Happy Birthday and a whole bunch of cake! Gifting the person you love a birthday cake is not only a sweet gesture, it might gain you some brownie points for your next date night! Feel free to include any pet names you might call your partner in the message as well. Happy Birthday to the cutest Boyfriend/Girlfriend/Wife/Husband ever! Another year I get to spend with you! Happy Birthday! Today is about you (for once)! Happy Birthday! I love you more this year than last! Happy Birthday! Happy Birthday Darling, I am glad to celebrate together! You’re super cool and it’s super cool it’s your birthday! This cake is not nearly as sweet as you, Birthday Babe! To my Mr. Right/Mrs. Right: Happy Birthday! What’s the point of friendship if you can’t poke a bit of fun at each others’ age when birthdays roll around? another suggestion for a birthday cake message: include an inside joke only the two of your or your friend group will appreciate! Happy Birthday to the best of friends! For always being there for me: Happy Birthday! Congrats on making it another year! Don’t let your age get your down… It’s hard to get back up! Happy Birthday! Tell your parents ‘Thanks’, Birthday Boy/Girl! You can’t get older without me! Holy crap, you’re old BFF! Happy Birthday nonetheless! Friends Forever… or at least so far! Happy Birthday! Birthday cakes for coworkers are likely to be shared in the break room, so make sure that your message is appropriate for the workplace. You can also swap out ‘coworker’ for ‘boss’ if the person receiving the cake is in a higher position than you. Happy Birthday to an amazing coworker! Have some Birthday Cake and get back to work! Best Birthday Wishes to the best coworker here! Happy birthday to a coworker who gave us a great excuse to eat cake! This Birthday Cake is for the Best Coworker ever! Happy Birthday to the office’s Favorite Employee! May this year be as successful as this cake is delicious! Happy Birthday to the best coffee break buddy! Happy Birthday to someone who is more than a coworker: You’re also a great friend! Time to take a well-earned break and grab a slice of cake! Happy Birthday! While these suggestions are a great place to start, the best birthday cake message is one that you’ve personalized for the recipient. If you’re gifting a themed cake, you could also craft a message to go with the theme of the cake (for instance, if you are gifting your best friend a birthday cake themed around the TV show “Friends”, your cake’s message could be a play on one of the episode titles). We hope that one of these messages is perfect for your birthday cake. Remember: birthdays are a great occasion to celebrate with the important people in your life, so don’t get too caught up on what to write on the cake that you forget to enjoy the day and make some great memories!